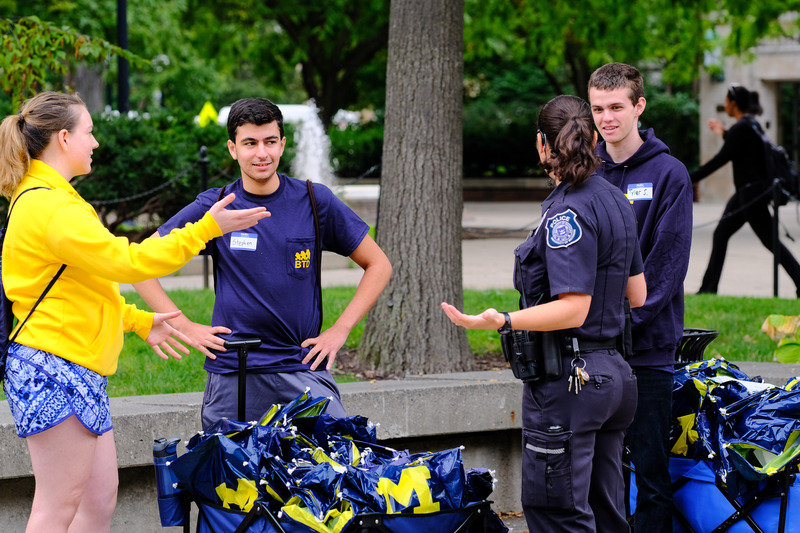 We have two types of Beyond the Diag positions available - Neighborhood Ambassadors and Program Assistants. 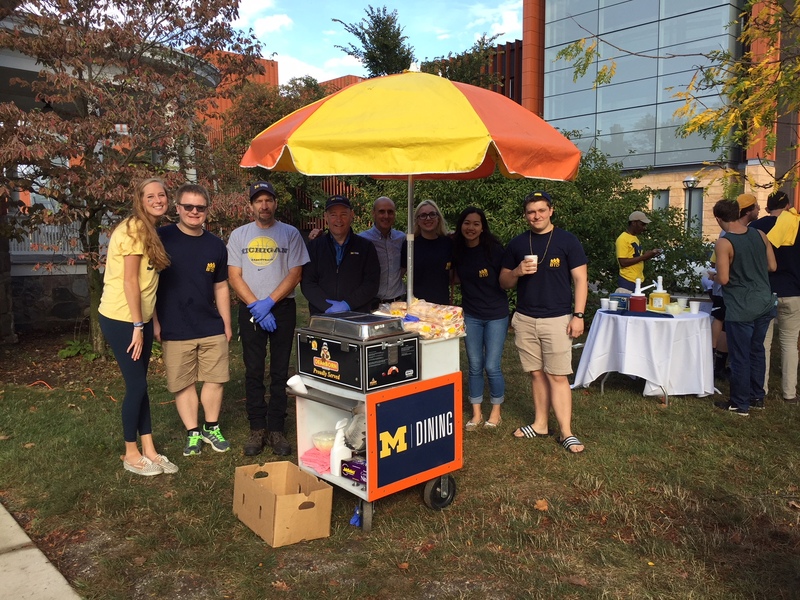 Program Assistants provide leadership, administrative support, and innovative guidance to advance the Beyond the Diag program. 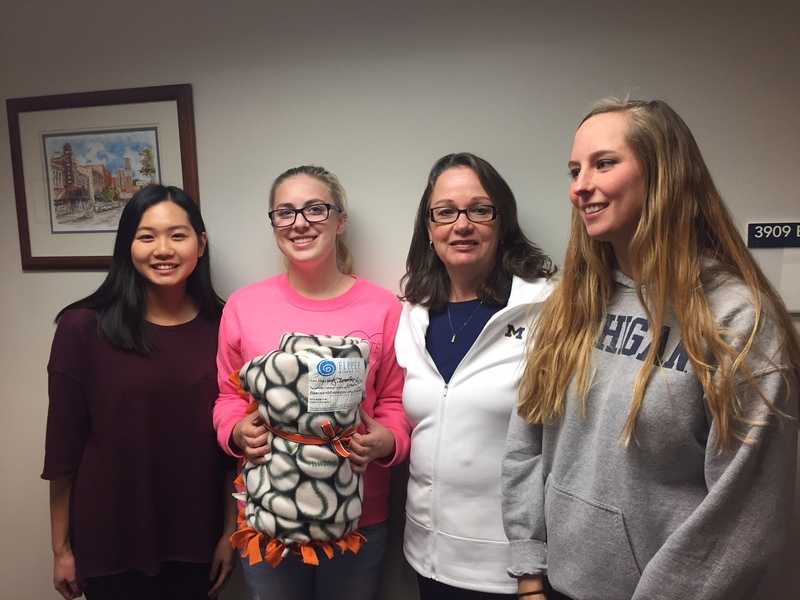 PAs hold regular BTD office hours and are expected to have first-hand experience and knowledge of student safety, wellbeing, and community resources. For a full job description click here. 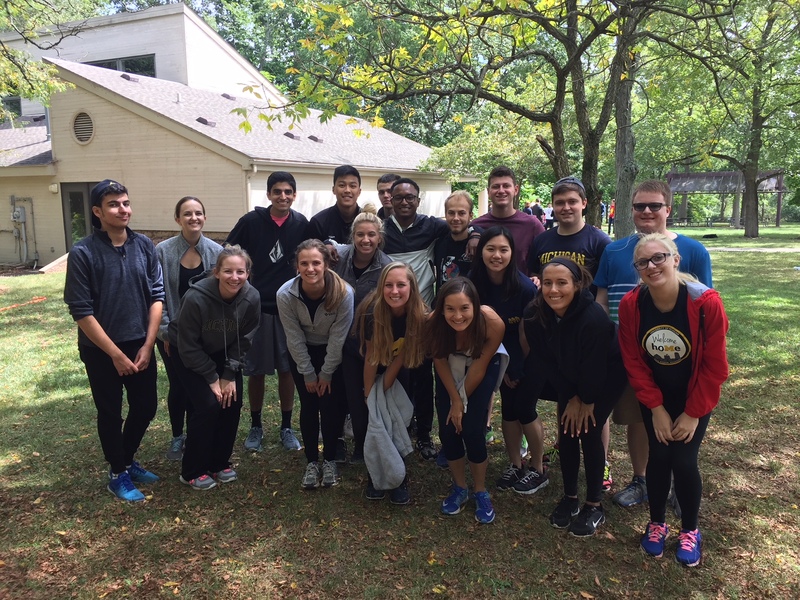 Neighborhood Ambassadors reside in one of the near campus neighborhoods. 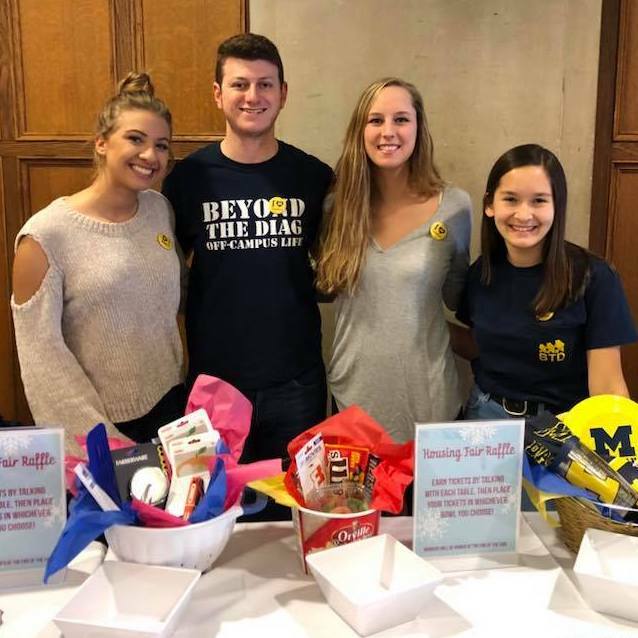 Our Neighborhood Ambassadors serve as liaisons connecting off-campus students to University resources and coordinate the planning and execution of neighborhood specific events. For a full job description and how to apply, click here. 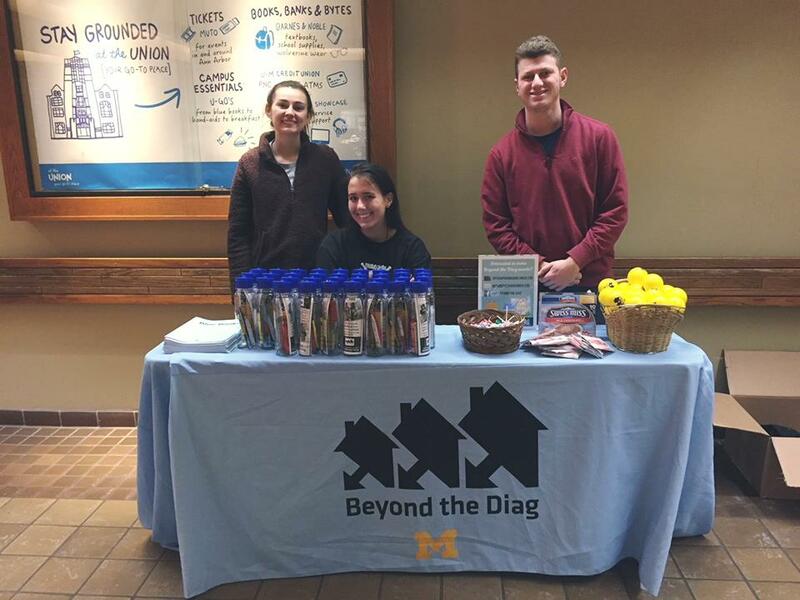 If you have more questions about Beyond the Diag, or becoming part of our team, please contact us by either calling the Dean of Students Office at: 734-764-7420 or emailing BTD at: beyondthediag@umich.edu. 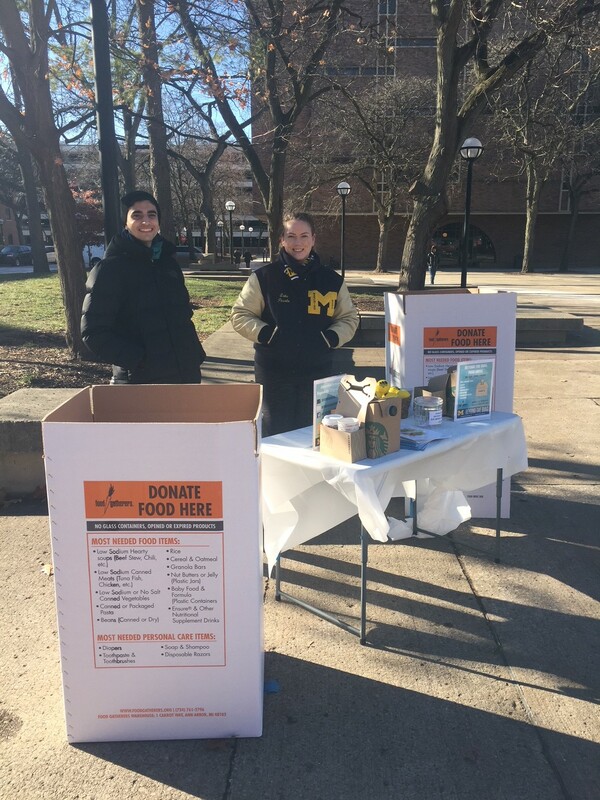 A Michigander's Tips for "Spring"